Metaverse is the easiest way to create interactive content. Create experiences using the Metaverse Studio, and watch them come to life in the Metaverse app browser. Create all kinds of interactive experiences, including games, scavenger hunts, memes, and educational experiences. What the frick is this. My school downloaded this onto all of our school-owned devices and if I’m completely honest, I’m so confused why. This is one of the weirdest and most odd apps I’ve seen. Just some of the confessions people make on it makes me feel uncomfortable and wonder why the heck our school even made us get this. It’s a pretty toxic community beneath all of the “good” to the app itself. I’m very confused to see how this is supposed to benefit my learning experience when I see children that are either way younger or adults or old teens that don’t seem to be using the app for the purpose it could be used for. Please remove the things that let you say secrets or tell confessions because it’s pretty screwed up and shouldn’t even be seen in a school environment especially if teachers and administrators don’t notice what is going on behind the scenes of everything. 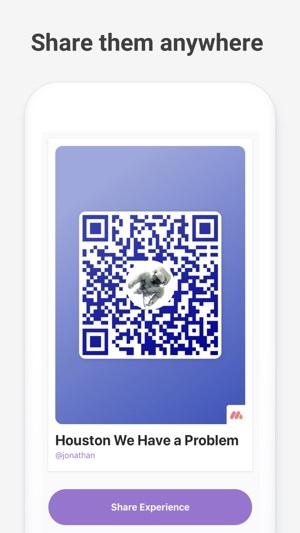 I have used this app multiple times in my classroom and my kids enjoy it every time. It is great for a warm-up or a formative assessment. I have also has kids use it to create their own experiences. The tutorials are helpful and the developers respond to questions and comments. New features are being added to improve it. It took me a bit to create my first experience but subsequent ones were much easier. (Did I mention they had many tutorials). 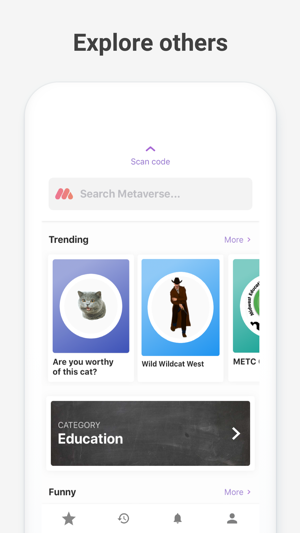 Metaverse is worth checking out! 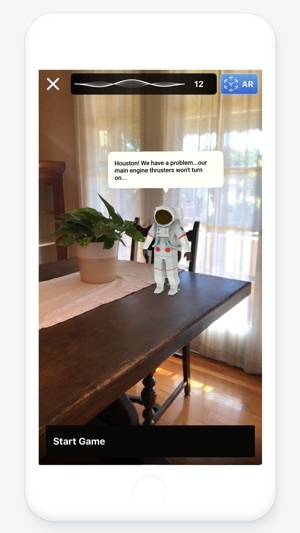 Teachers I’ve worked with from 1st grade to high school have used this app to create interactive AR experiences for their students. And for professional development for their staff! 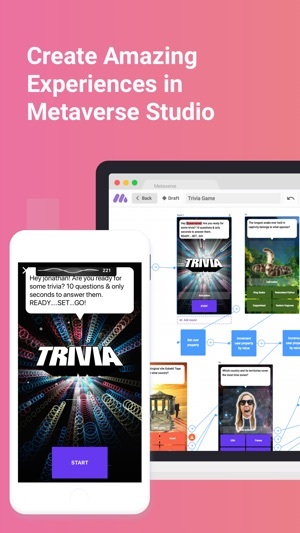 Metaverse’s new platform is very flexible and allows opportunities to build custom learning experiences for students. It’s so easy to use I’ve seen elementary students build their own experiences to share their learning! Definitely worth downloading & checking out!